The IQ 7 and IQ 7+ Micro’s extend the reliability standards set forth by previous generations and undergo over a million hours of power-on testing, enabling Enphase to provide an industry-leading warranty. 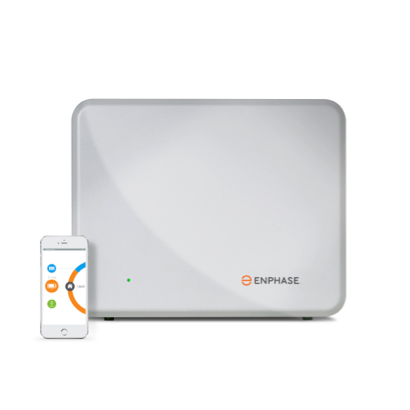 The Enphase IQ7 microinverter is the next generation replacing the S230. Even smarter and more powerful. 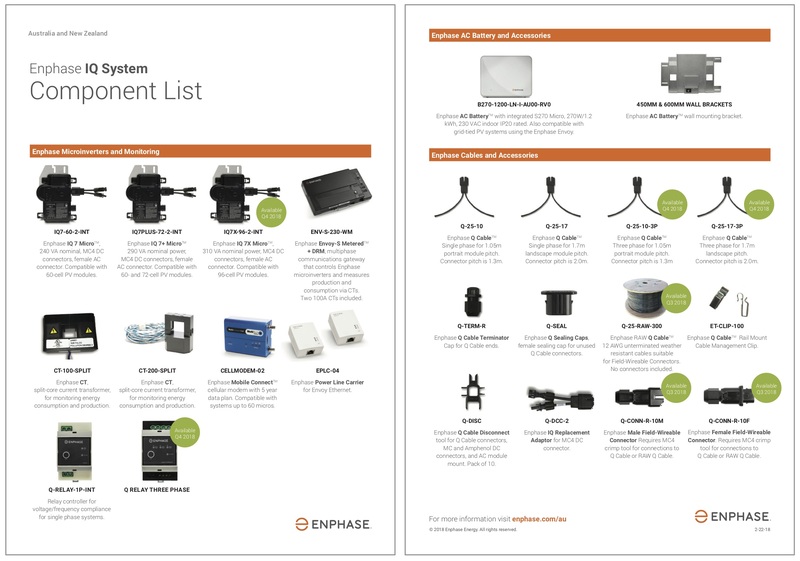 The Enphase IQ7+ microinverter is the next generation replacing the S270. Even smarter and more powerful. 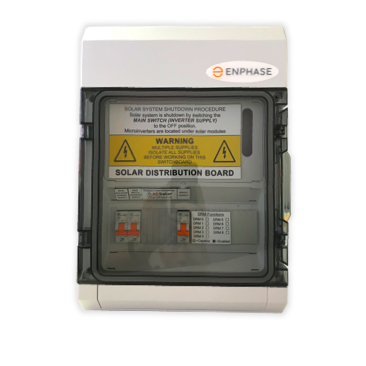 The AC Solar Warehouse range of Enphase Solar Distribution Boards accommodates the Envoy Communications Gateway and all of the electrical hardware required to install an Enphase system. 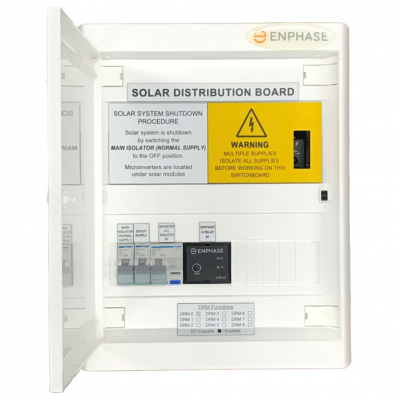 For little more than the cost of the components themselves, the Enphase Solar Distribution Boards save valuable time on site, eliminates wiring problems and speeds up commissioning. 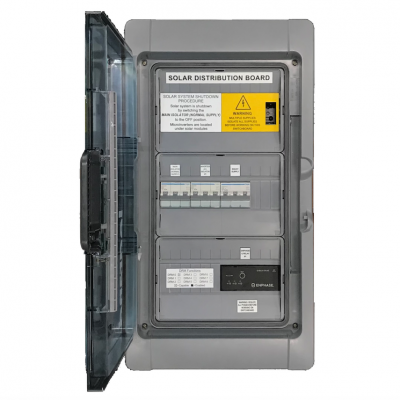 If you’re not using one of these boards your Enphase installations are taking longer than they need to. Try one on your next job and find out for yourself! 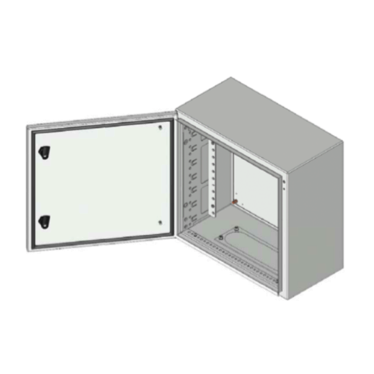 New trunk cabling system provides quick and easy installation. 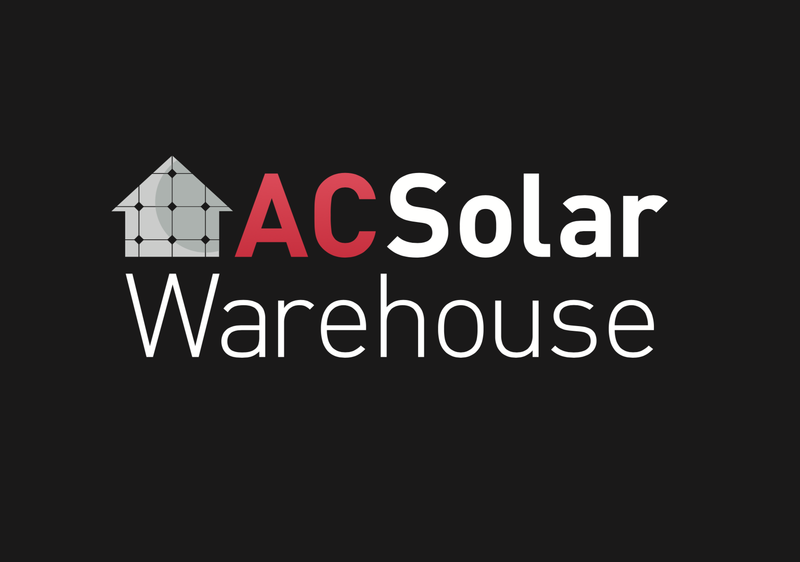 Solar installers can purchase IQ7 microinverters from AC Solar Warehouse – Australia’s largest Enphase distributor. 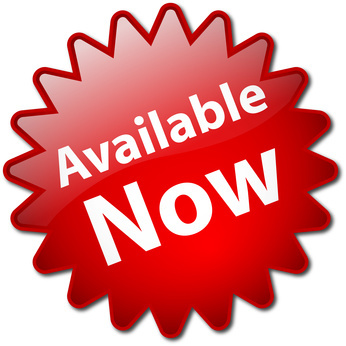 We will be holding stock in our Brisbane, Sydney, Melbourne, Perth and Cairns warehouses. When is IQ7 available in Australia? The IQ7 and IQ7+ will be available in Australia from July 2018. IQ7X is expected to be available in Q4 2018. What are the specifications of the IQ7 microinverters? Is the current Envoy-S Metered compatible with IQ7 microinverters? Yes, you just need to ensure the Envoy has the latest software. 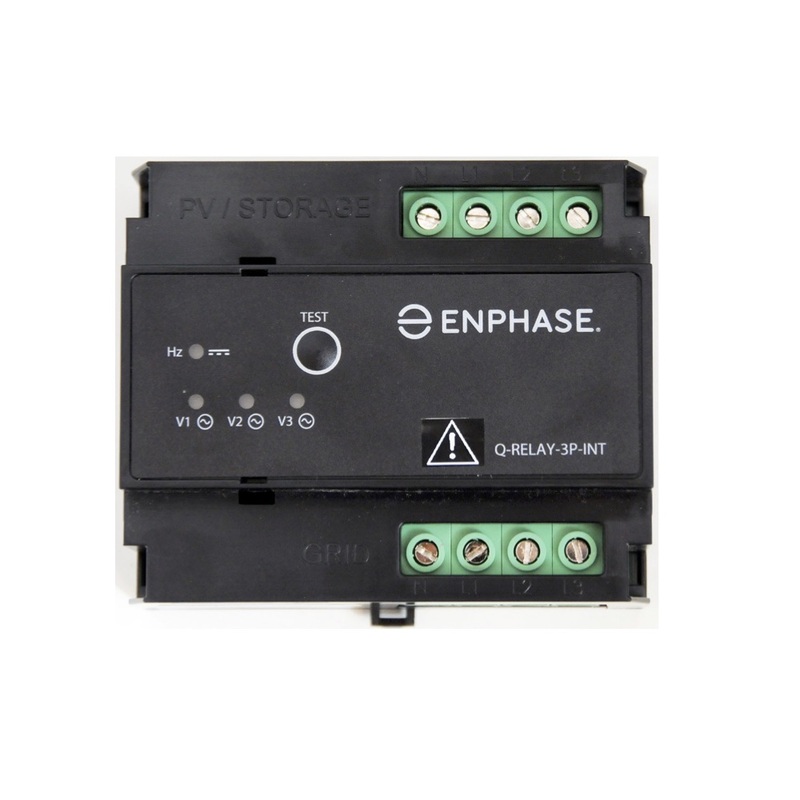 Is the IQ7 compatible with previous generation Enphase inverters? 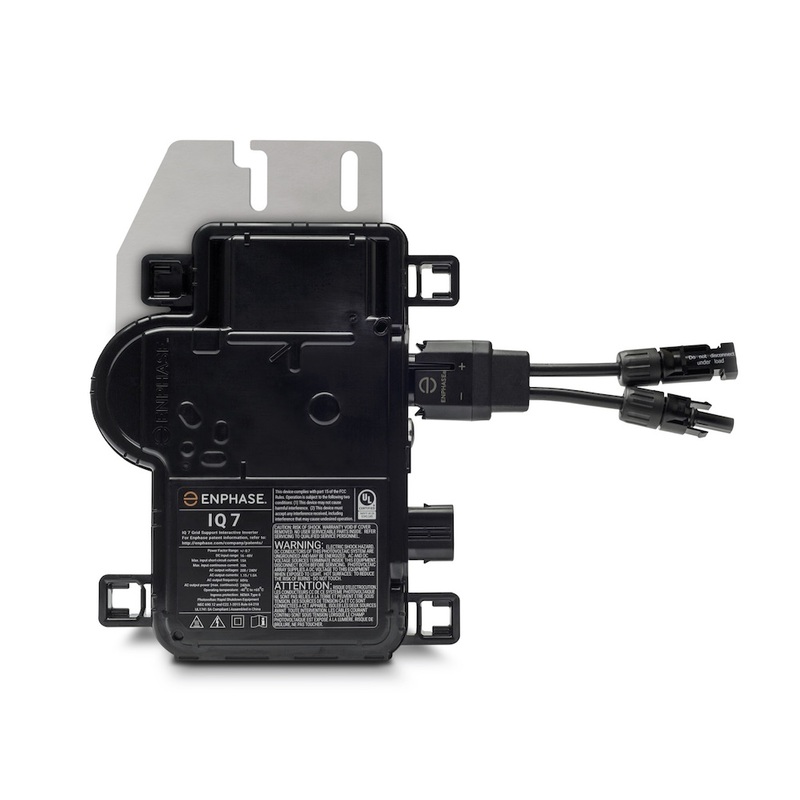 Yes, IQ7 can be installed along side any previous generation Enphase microinverters. 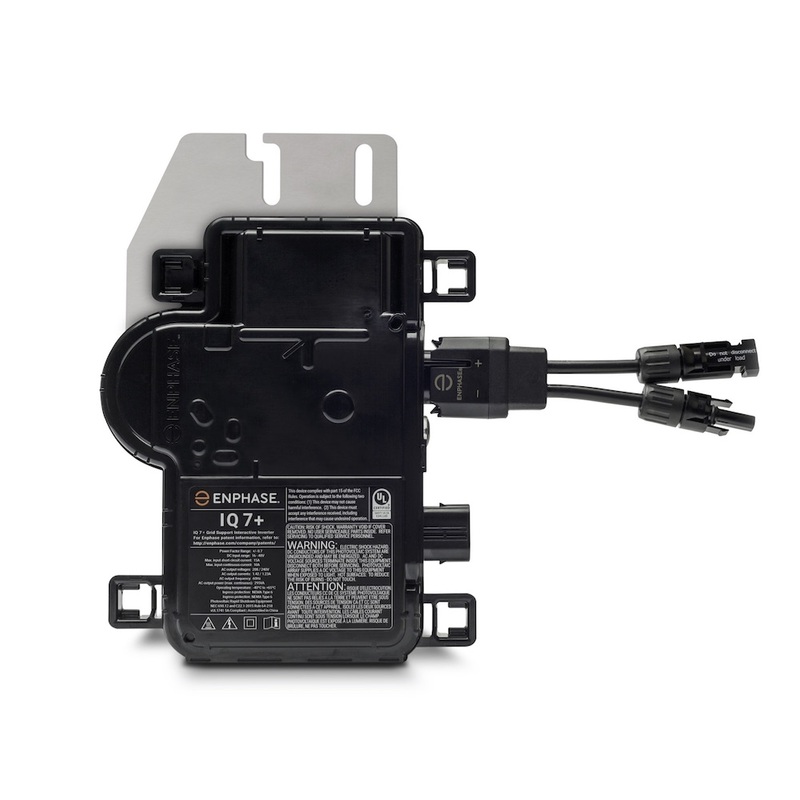 However, the IQ System components are only compatible with previous Enphase microinverter systems when using the Envoy-S Metered Communications gateway. IQ Micros require an Envoy-S Metered to work. 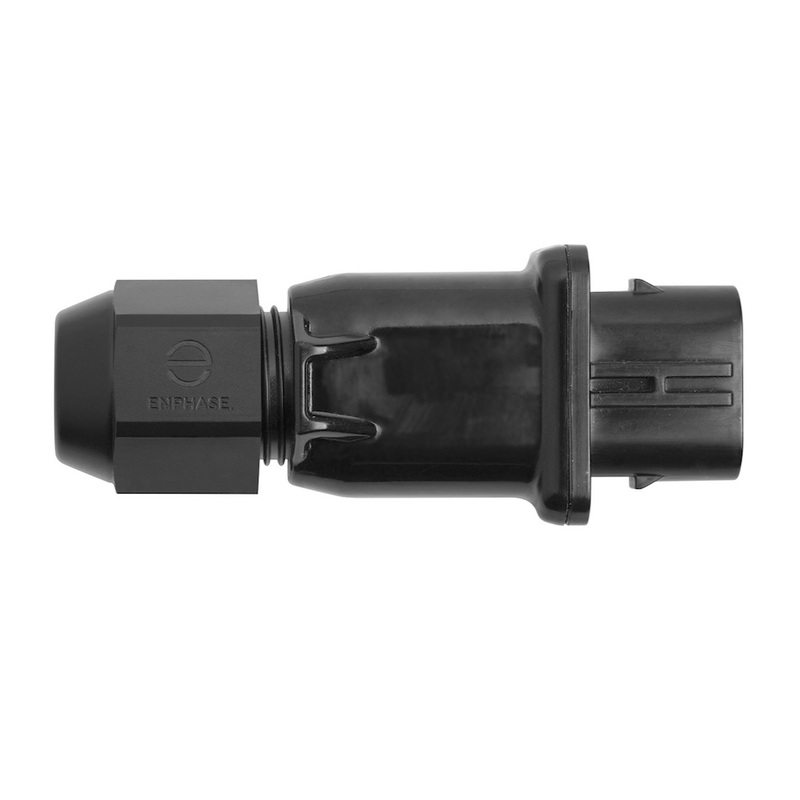 M-Series micros work with both Envoy-R and Envoy-S Metered. What is the Q Relay? 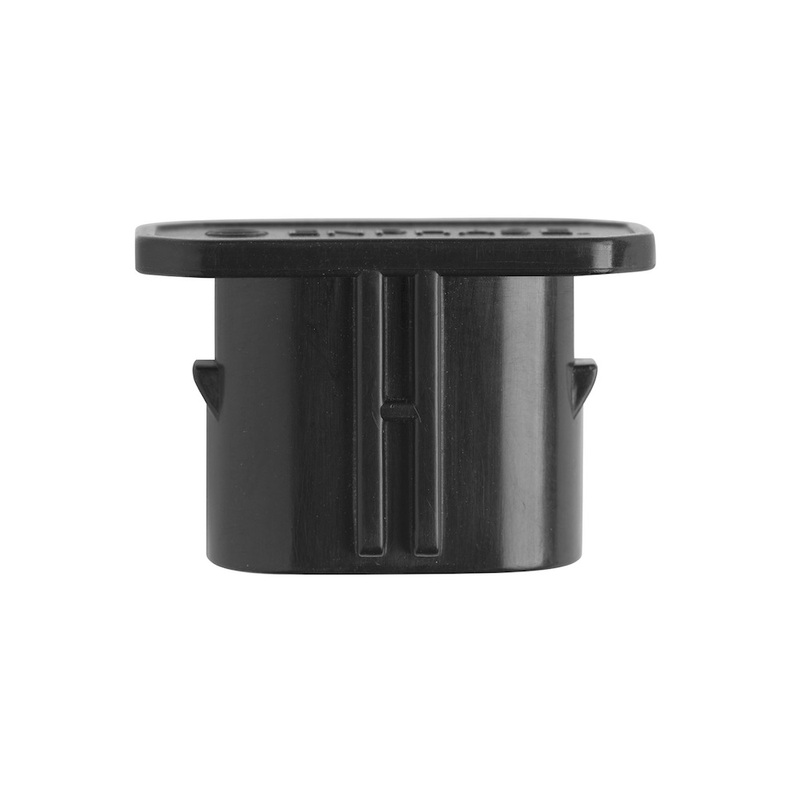 The Q Relay must be installed with any IQ7 system. 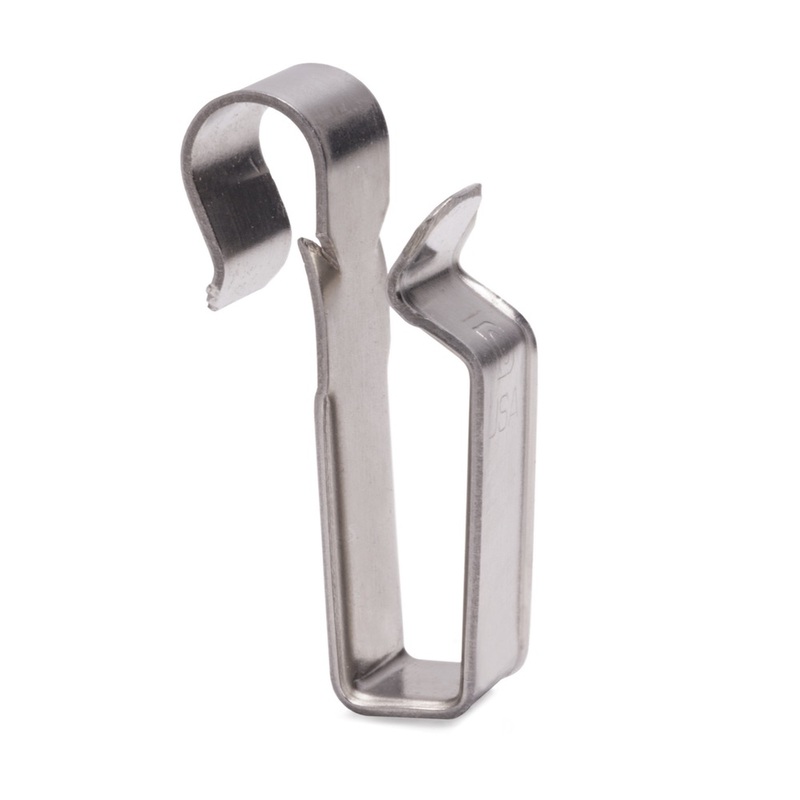 It ensures compliance to Australian Standards requirements. The Q Relay de-energises micro inverter during grid abnormalities and it improves overall system quality. Is the Q relay required for all installations? Yes, every branch of IQ7 microinverters is required to be fed through a Q relay. Why have a Q relay? 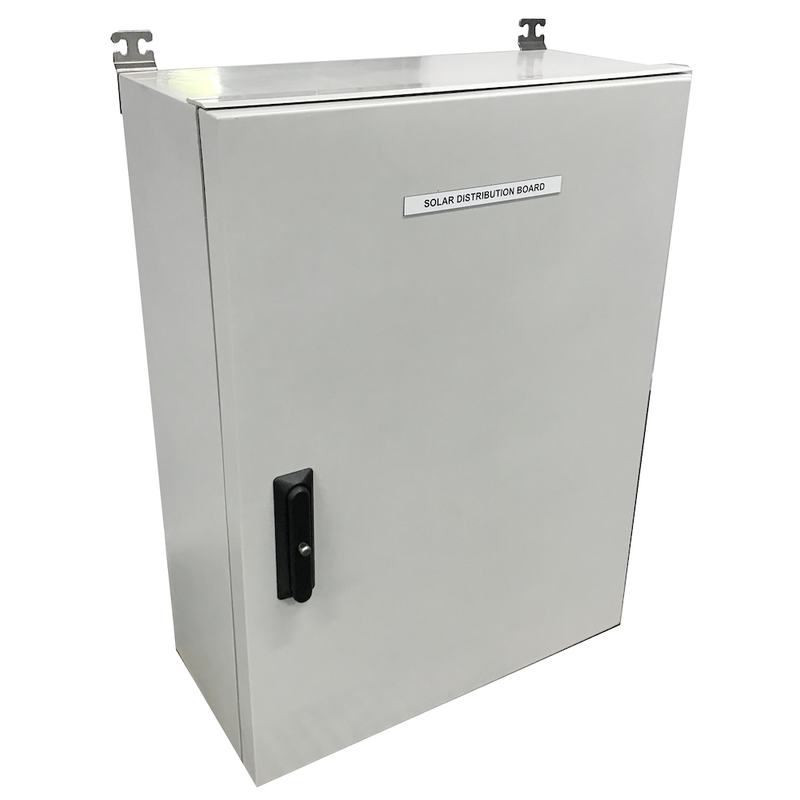 The Q relay provides a mechanical point of isolation for grid protection and anti-islanding as required by clause 7.2 of Australian Standard AS NZS 4777.2 – 2015 Grid connection of energy systems via inverters – inverter requirements. Where do I install the Q relay? 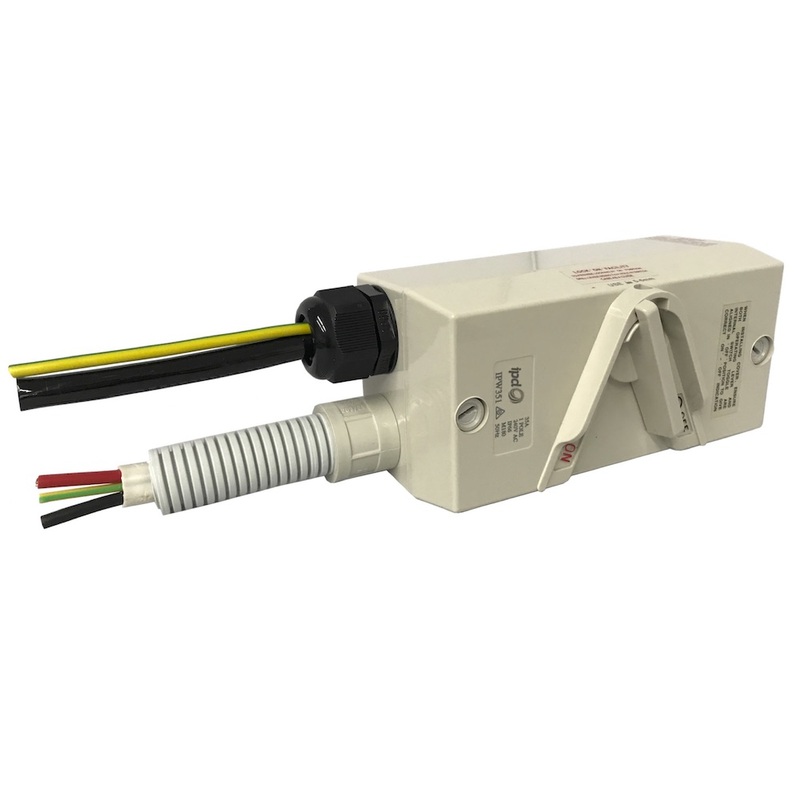 The Q relay is ideally installed adjacent to the Main Switch (Inverter Supply) at the main switchboard. 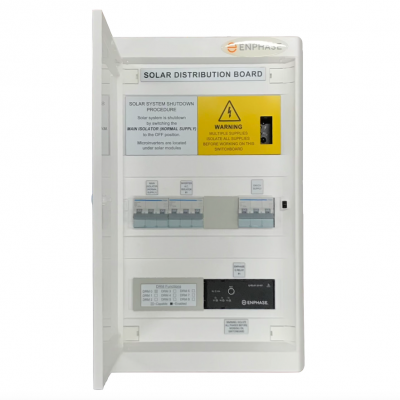 However, because of the space restrictions that often exist in the main switchboard, AC Solar Warehouse provides pre-wired Enphase Solar Distribution Boards which contain the Q Relay, the Envoy, and all other components required to complete an Enphase IQ7 installation.  Is IQ7 compatible with the Enphase AC Battery? How many IQ7’s can you install in one branch? Can the IQ Microinverter System be used for commercial applications? Yes, the IQ Microinverter System can be used for commercial applications. What is the Q Cable? 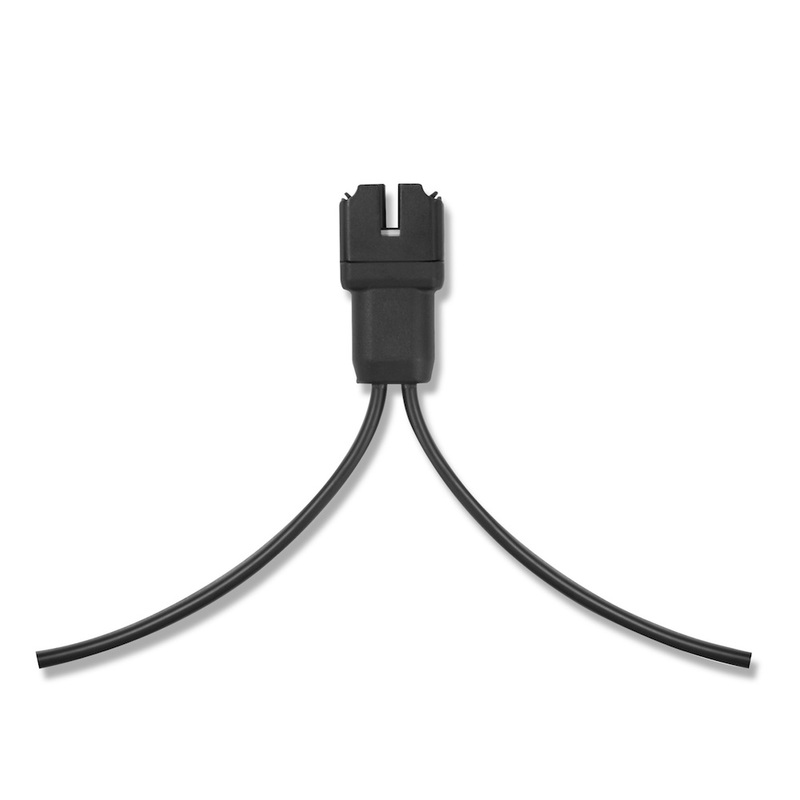 The IQ System uses the Q-Cable, a light-weight, 2-wire cable that no longer requires an earth conductor on the roof. This is because the IQ series microinverters are double insulated and hence do not require earthing. Will IQ7 work for 3-phase systems? 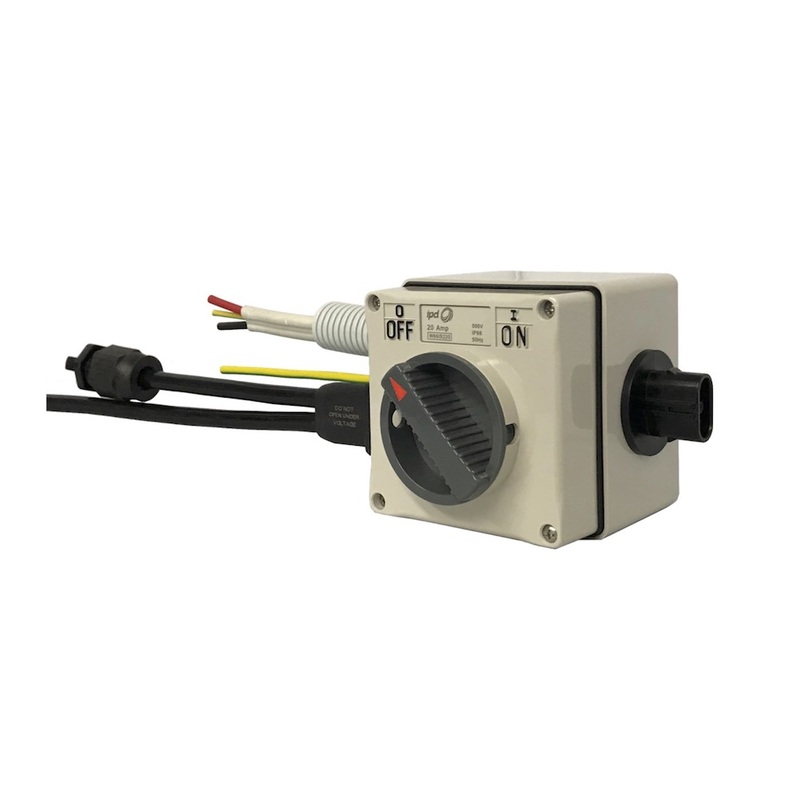 Until the 3-phase Q Cable and 3-phase Q Relay are available in Q4, we have the S- Series available for 3-phase systems. 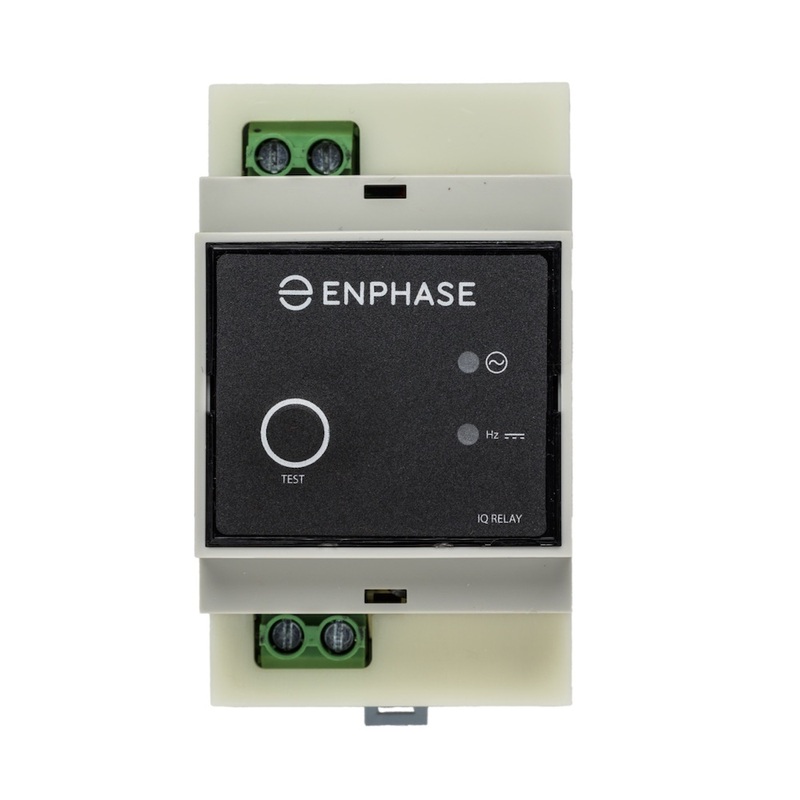 When Enphase set out to develop the IQ System, they wanted to not only streamline the product for better performance within the smallest package but also streamline the installation process for a quicker and more effective installation. The IQ System saves time before you even reach the job site, simplifying stock management, packing more lightweight microinverters per box to reduce trips up the ladder, and bundling cables so they can be easily taken to the roof. 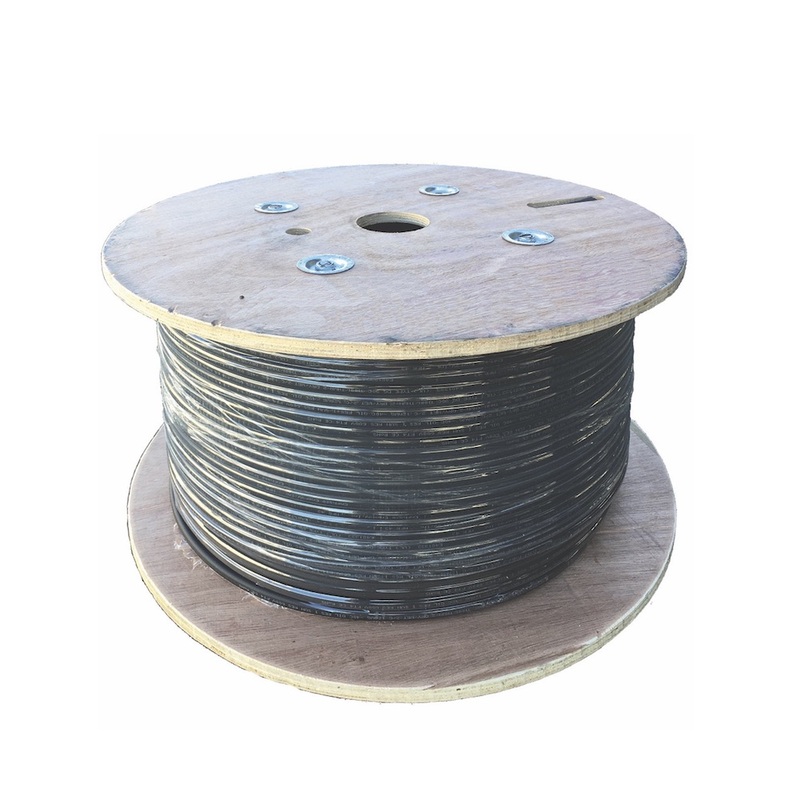 It helps that the two-wire Q Cable uses less conductors and weighs 50 percent less than its predecessor, the trunk cable. The IQ System was introduced to the US market in early 2017 where installers and systems owners have been benefitting from the new design. One of the challenges of conventional solar installations is efficiently managing stock of components required for the installation. 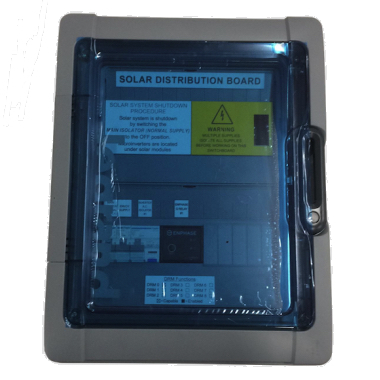 The AC Solar Warehouse Enphase Solar Distribution Board with the IQ Envoy communications gateway combines multiple electrical enclosures into one, eliminating the need for a separate subboard, Envoy enclosure, and AC disconnect, as well as all the hardware to connect these pieces together. One of the inherent limitations of string inverter systems is the need to always complete a loop in the electrical design. With DC solar systems, there’s no opportunity to branch off to islanded arrays on complex rooftops or in response to on-the-fly design changes. 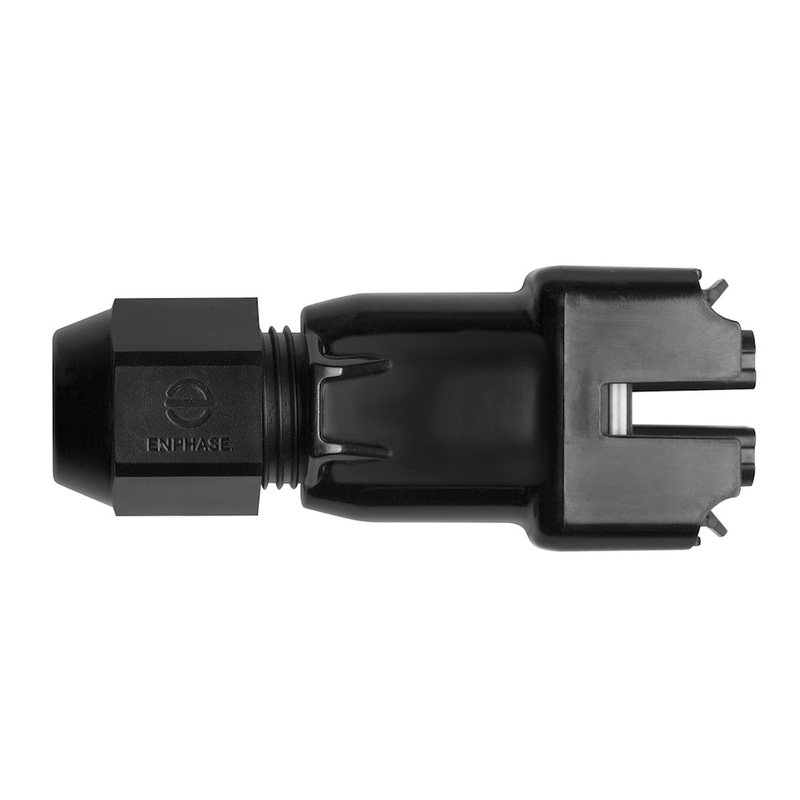 The onsite-wireable connectors in the IQ System allow for safe and simple connections from any open connector and the ability to center feed any section of cable up to a 20-amp limit allowing the system to be built as a tree with branches rather than a constricted linear design. 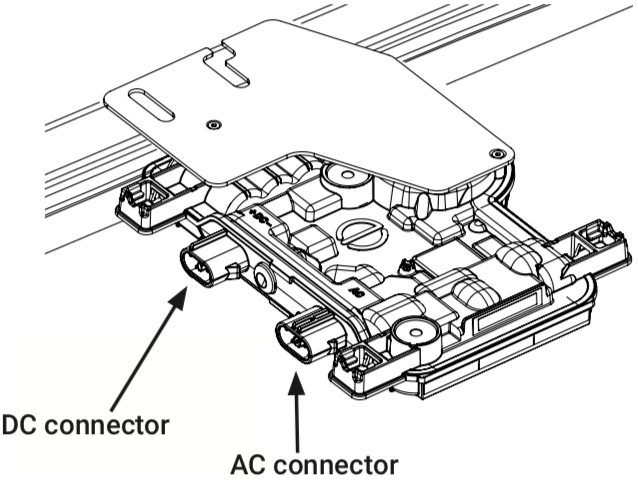 The lighter two-wire Q Cable also makes it easier to handle wire management, whether that means fastening cable to rails or to the solar module frame using standard clips in a rail-less mounting system. 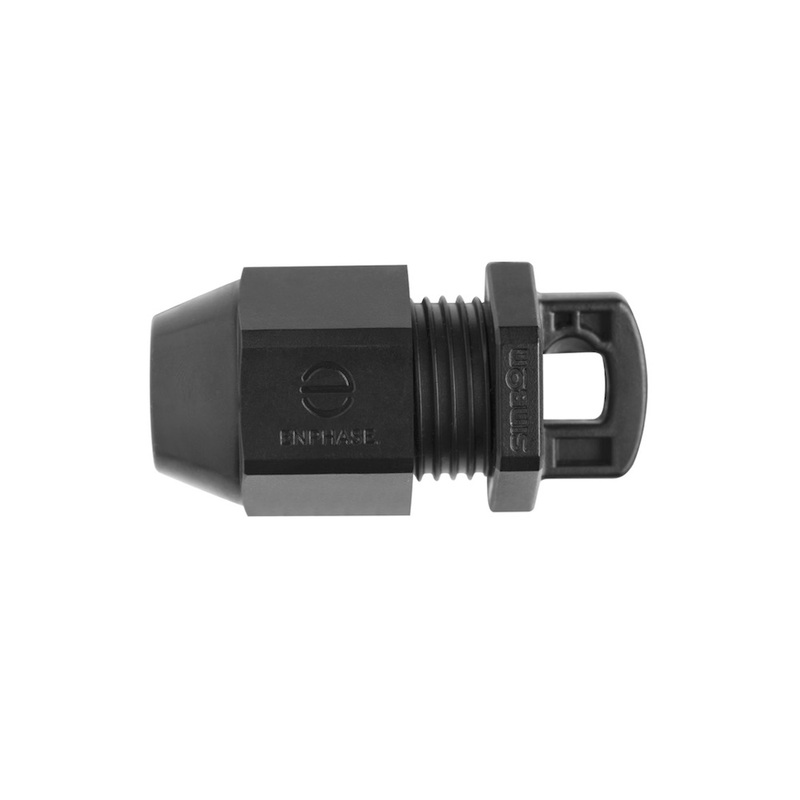 A new generation of power line carrier communications made it possible to remove the neutral conductor from the Enphase cabling system and results in new Envoys for the IQ System. This, along with new embedded software, results in a notable improvement in microinverter detection during commissioning. Because the neutral line shares a circuit with other electrical devices in the house, devices that carry a lot of noise on the line, detection could take as long as 15-20 minutes. 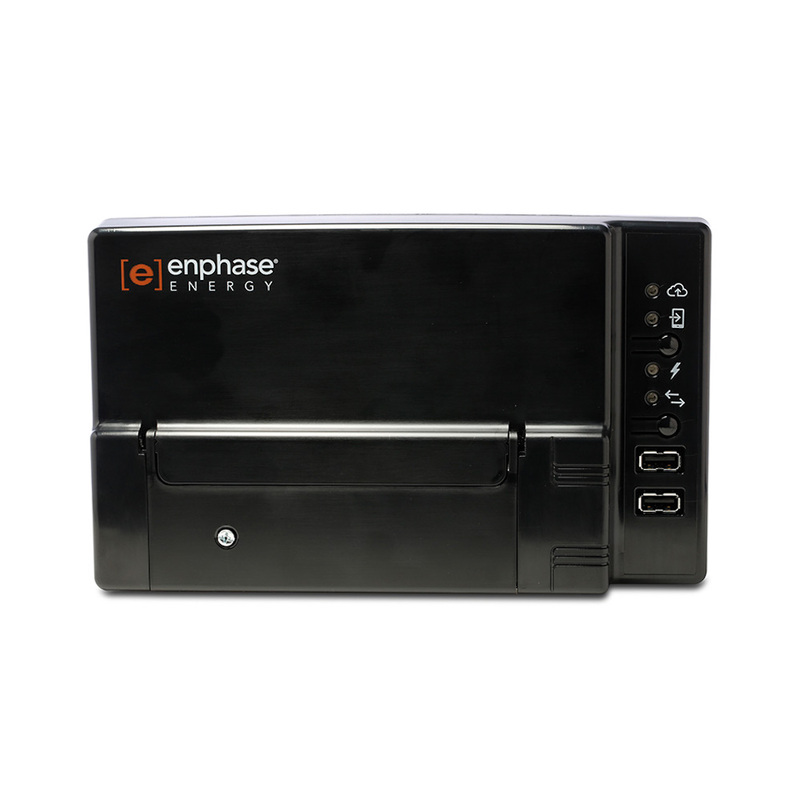 During testing, the IQ Envoy detected a full set of 20 microinverters in less than 5 minutes. Detection might not always be so fast, but we expect the new communications to cut the time in half. 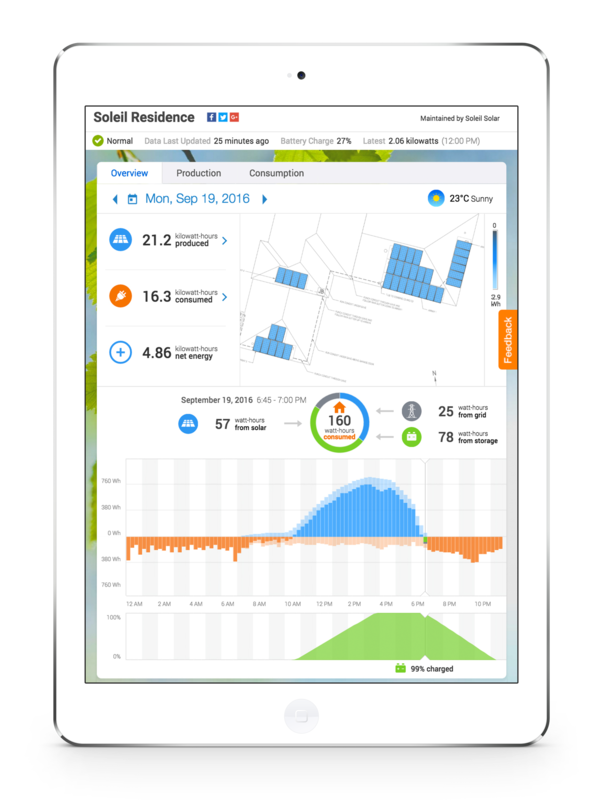 All the process improvements in the IQ System build upon an industry-leading home energy solution that comes with built-in advanced grid functionality often required by utilities. 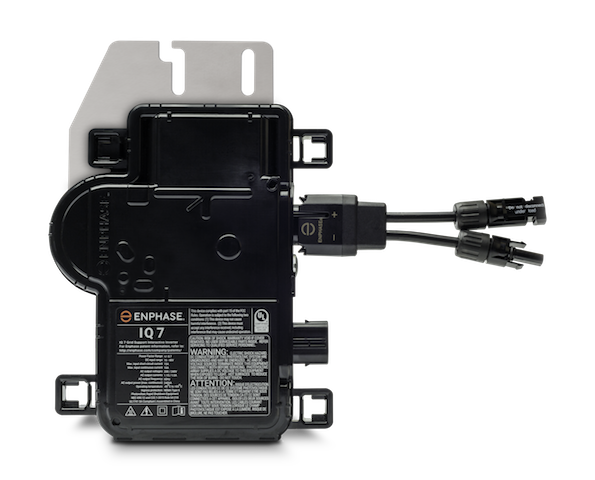 As grid conditions change, Enphase’s ability to report on each microinverter’s performance and remotely push firmware updates to the field will prevent the need for costly, time-consuming, and unnecessary site visits. 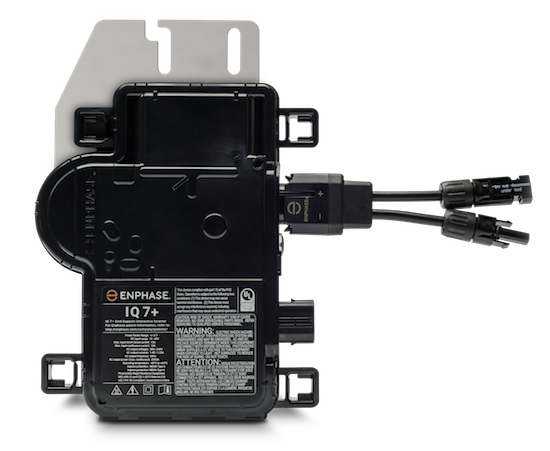 Enphase named their latest microinverter technology the IQ because it’s very intelligent, for homeowners and especially for installers. 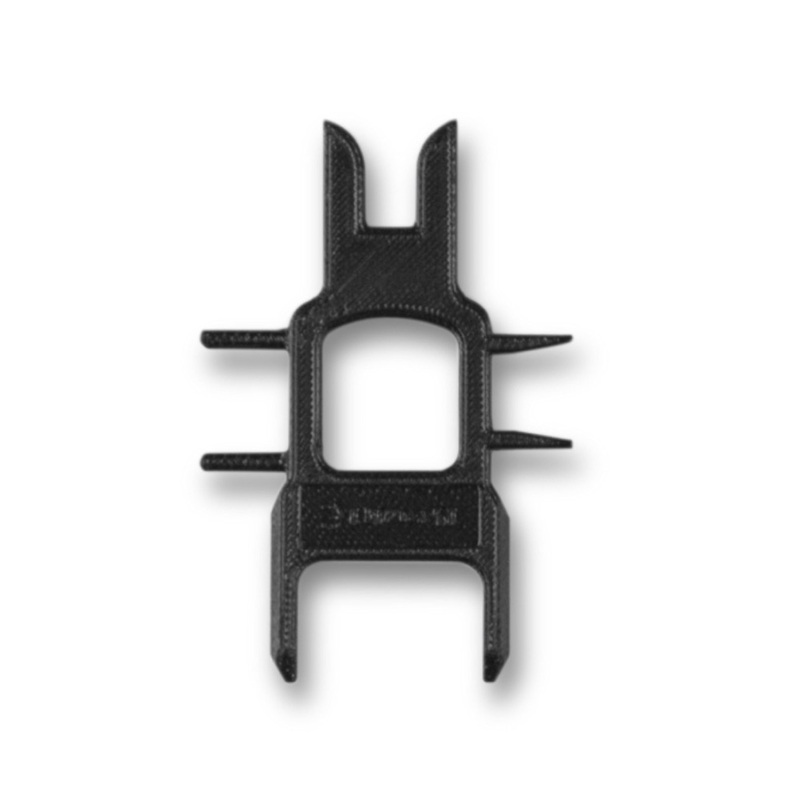 They placed the letter Q in front of their new cabling accessories because Q stands for “quick”. The IQ design is now a global SKU (Stock Keeping Unit), which means manufacturing only one type of inverter globally. This provides a focus on one inverter design and increased mass production delivering even greater reliability and performance. Enphase has demonstrated this in Australia with unmatched reliability never seen in solar inverters. You install it, it works. It’s as simple as that!